﻿ Impact Pneumatic Wrench Factory, Company, Manufacturers - SHANDONG CHUNLONG PNEUMATIC MACHINERY CO., LTD.
SHANDONG CHUNLONG PNEUMATIC MACHINERY CO., LTD.
Chunlong, a well-known brand in the felds of hand tools in china, since its frst foundation in 1972, has been concentrating attention on the research and production of bolt screwing tools and equipments used on the assembling line, as well as making a whole solution for the assembling industry to raise effciency and reduce cost continuously. 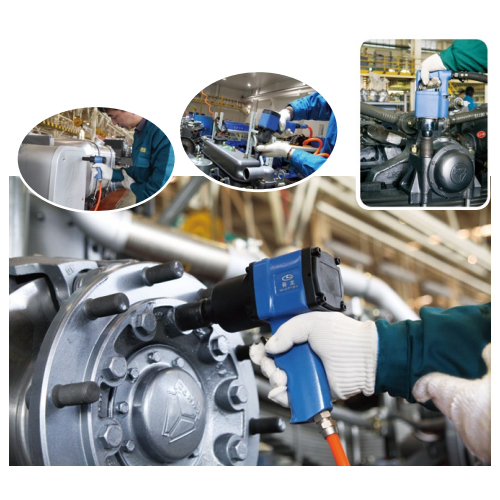 We are the biggest manufacturer of industrial grade air tools and tightening machinery in mainland of China with more than 100 models of tools, covering air wrench, air screwdriver, air grinder, air drill, air pick, air tapper, air chipping, air tamper and so on. The factory covers an area of more than 100,000 square meters, and has a staff of more than 400 people. 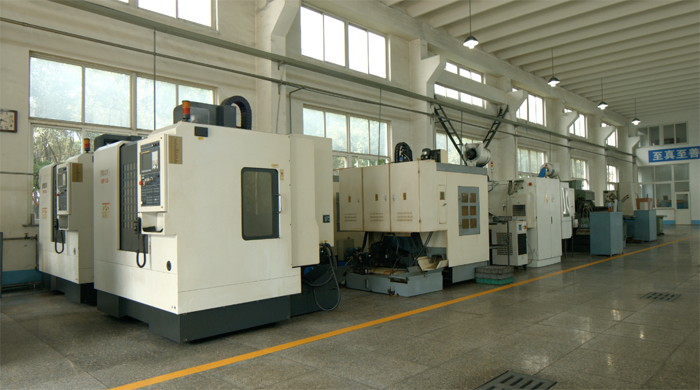 It is equipped with over 200 sets of major equipments, such as advanced CNC machining centers, CNC lathes, vacuum heat treatment system. We also have cooperation factories in Japan, Taiwan.